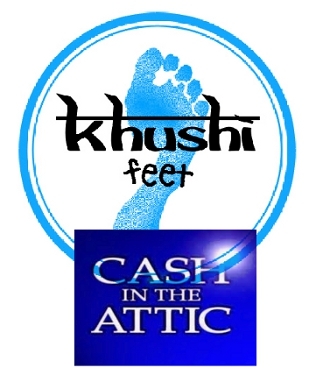 Don’t want to wait until July to do your bit for Khushi Feet? We’re collecting unwanted toys, games, DVDs, antiques and collectables to sell to raise money for street children. You can bring any donations to Faversham Baptist Church on a Friday night 7-9pm (car park entrance) or Sunday morning 9:45-10:15am (St Marys Rd entrance). Or email us with details. Update (4 July 2012): We have now stopped taking items for this and, with a few things still awaiting auction, we have already raised over £1500.